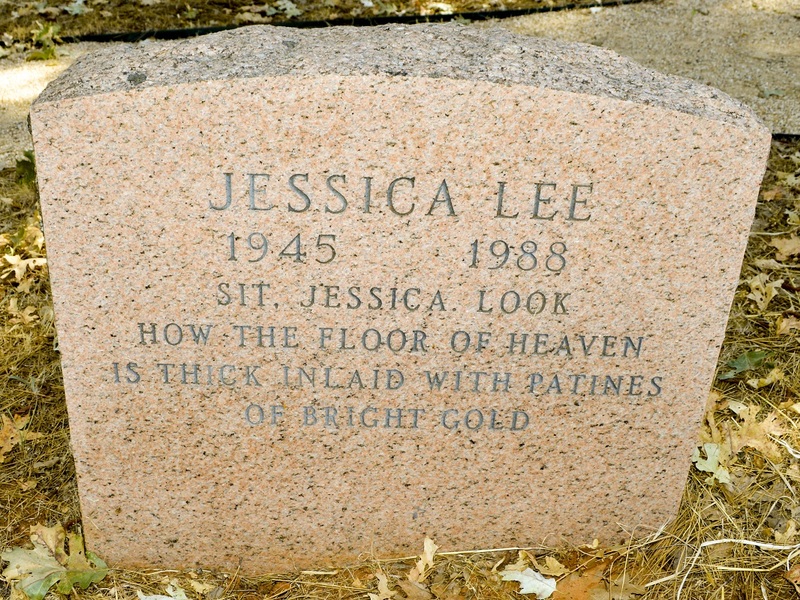 Dear Jessica was the first death of a student friend that I experienced. We were soul mates; and the last photo left on her dresser was one of the two of us taken at a ball at Apollo. 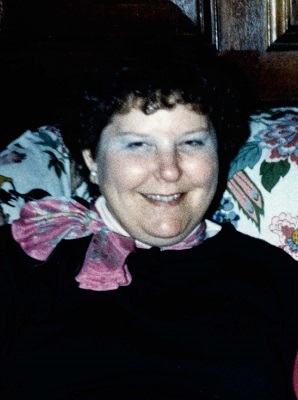 Two months before she died, she traveled to Banff, Canada with me and my son Blake and stayed in a youth hostel during one of the coldest winters in Banff. It was a ski holiday for me and my son, and Jessica walked to the little village during the day while we were gone. It was a memorable and beautiful holiday for both myself and my son. 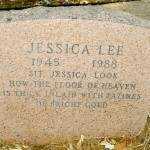 Jessica was pure love and sweetness and I will always remember her loving childlike smile.